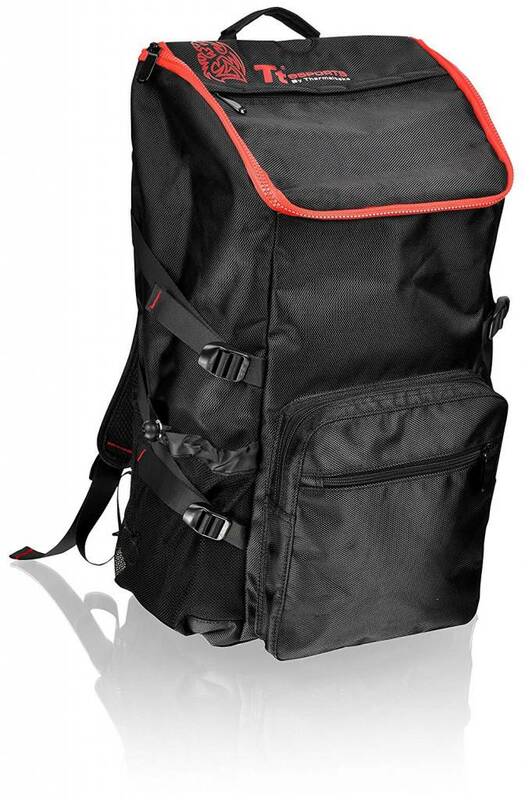 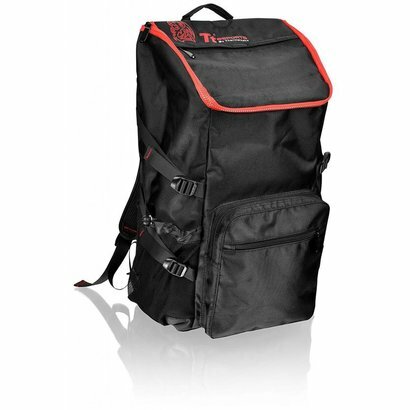 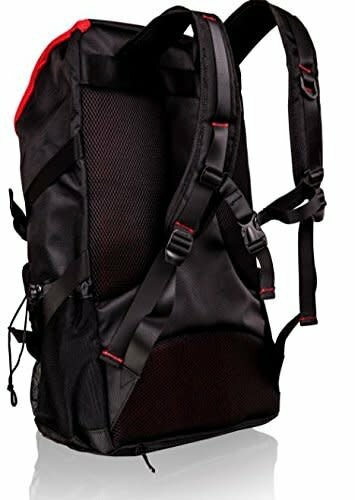 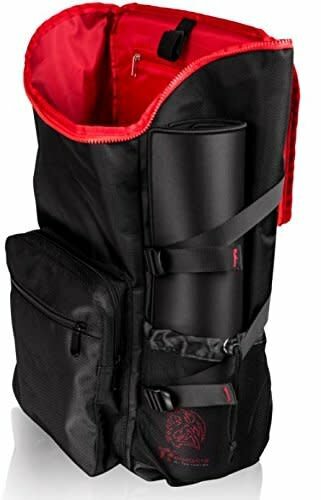 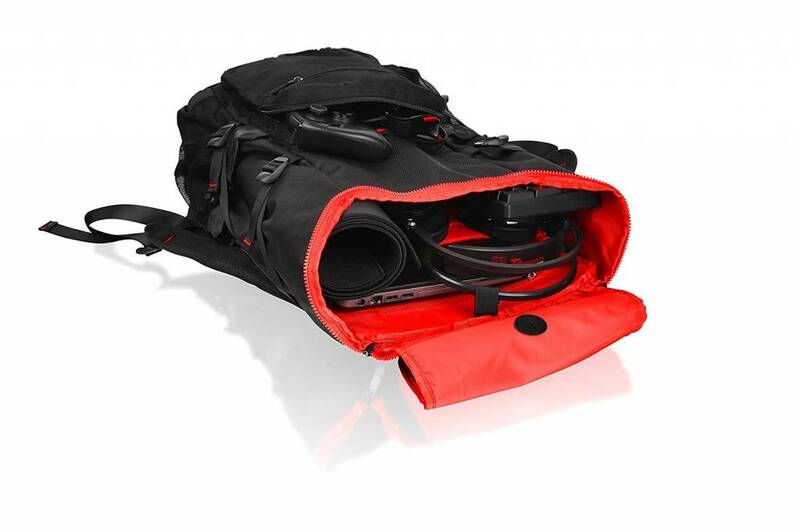 Tt eSPORTS Battle Dragon Utility Style Gaming Backpack (EA-TTE-UBPBLK-01) - NWCA Inc.
Sleek design with durable built, exterior Made with combination of polyester and tightly woven nylon. 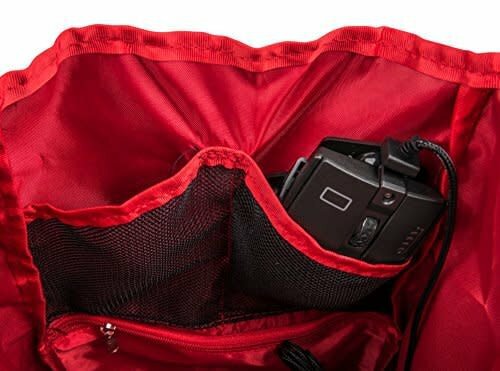 Well padded and compartmentalized interior. 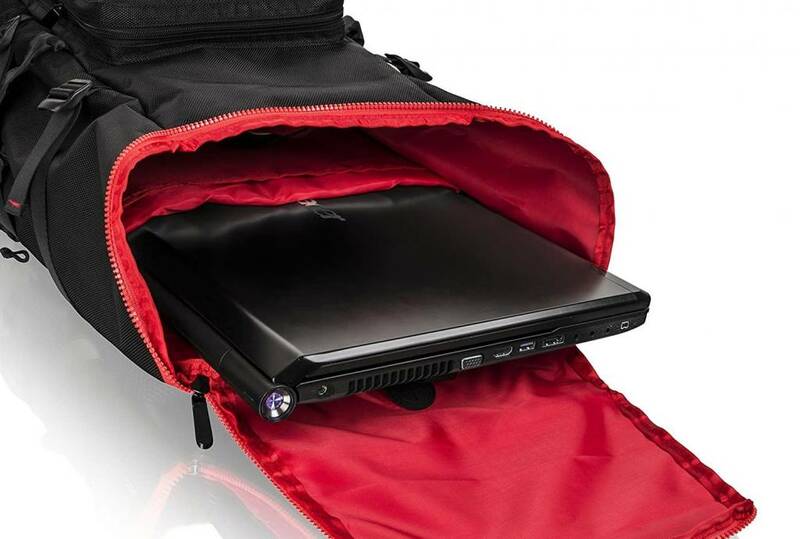 Up to 17" laptop Divider. 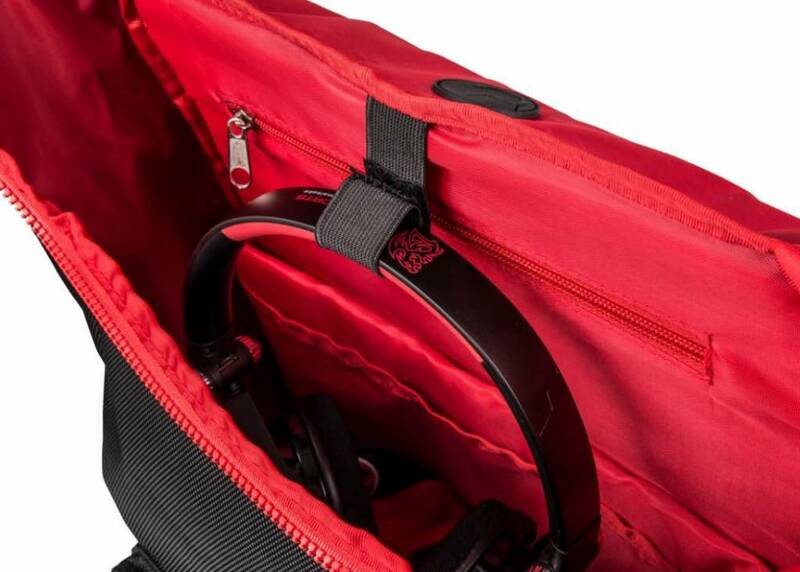 Adjustable chest buckle and Compression straps.